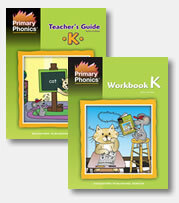 The Primary Phonics Color Workbook helps students to recognize eight color names: red, yellow, blue, orange, green, purple, brown, and black. Students read the color words above each picture and color the picture with the appropriate color. 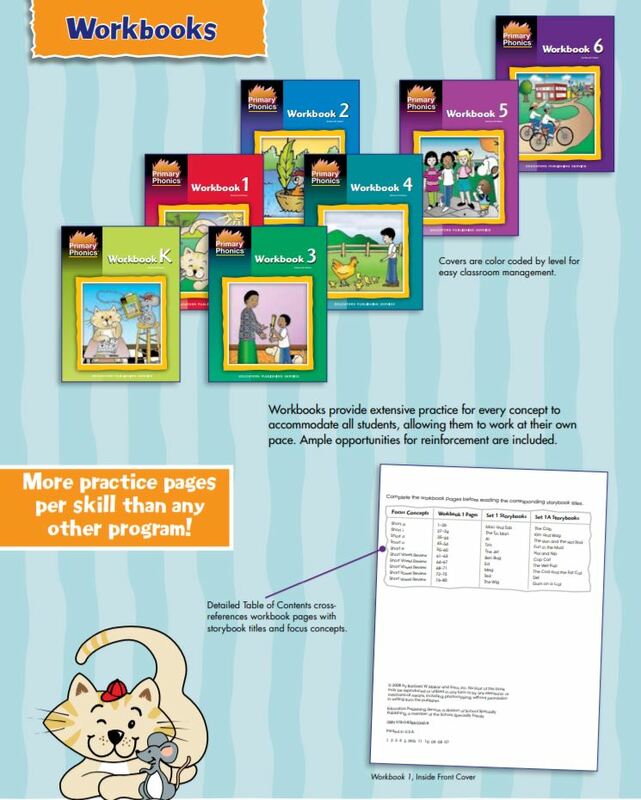 These words are sight words in all the Primary Phonics and More Primary Phonics workbooks. 32 pages, softcover.